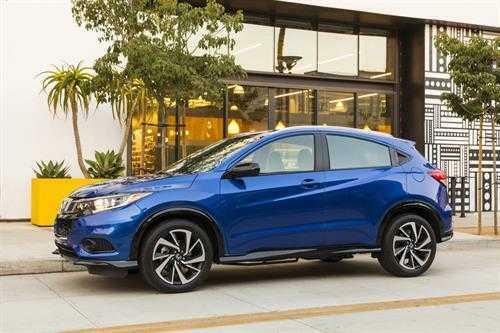 The 2019 Honda HR-V is the perfect example of the modern crossover SUV. It has styling and high-riding attributes buyers look for today, but it doesn’t bother with a lot of superfluous off-road technology and equipment a model like this is never going to need. This second-generation of the HR-V has been with us now since 2015 as a 2016 model, so let's take a look at what the subcompact SUV is like now after it's had its inevitable mid-cycle refresh for the 2019 model year. This is one of those rare models that can actually look a little different every time we see one, depending on the color and the angle it's seen from. This year sees this still relatively new Honda crossover get a new front fascia that's very reminiscent of the Civic and CR-V. It has a more prominent chrome grille insert and LED headlights. The overall look is one of a subcompact crossover that has a hint of that very popular SUV styling, but not enough for it to join the sometimes eye-wateringly expensive ranks of the true crossover coupes. There are also some new wheel designs which come with a couple of additional trim levels for 2019. It's probably fair to say the HR-V was a little limited in terms of trim level choice with just a trio of options available until this year. But now two more trims have been added to the lineup to take it up to a much healthier five variants. The entry level model is still the LX, but the next model up is now the new HR-V Sport. Next up in the family are the EX and EX-L, but the top of the range model is now the new Touring trim which is the only version of the Honda that gets all-wheel drive as part of its standard equipment. Another change for 2019 is the dropping of the manual transmission, which may be an issue for some potential buyers, but it has to be assumed a lack of take-up is responsible for the manufacturer's decision in this area. The sole powertrain is therefore a 1.8-liter inline-four developing 141 horsepower and 121 lb.-ft. of torque, which is sent to the front or all four wheels through the standard CVT transmission. 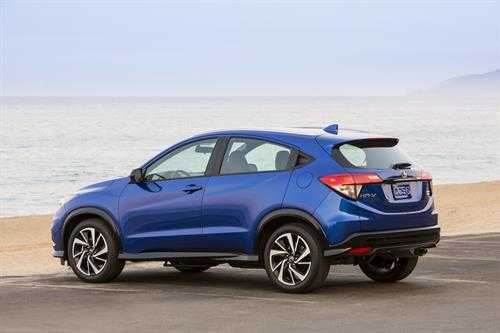 The 2019 Honda HR-V is more than adequate and delivers a very smooth, quiet and comfortable ride and takes even some of the most daunting potholes in its stride with little in the way of drama. The big news as far as features and equipment are concerned is the inclusion this year of Honda's suite of active safety technology to enhance the HR-V's safety credentials. The base LX is relatively plentiful for such an attractive price, and the rest of the range is very nicely equipped indeed. As well as upgrading to a smart set of 18-inch allow wheels, the HR-V Sport also gets a better 7.0-inch touchscreen infotainment system with Apple CarPlay and Android Auto compatibility, roof rails, and a leather-wrapped steering wheel. 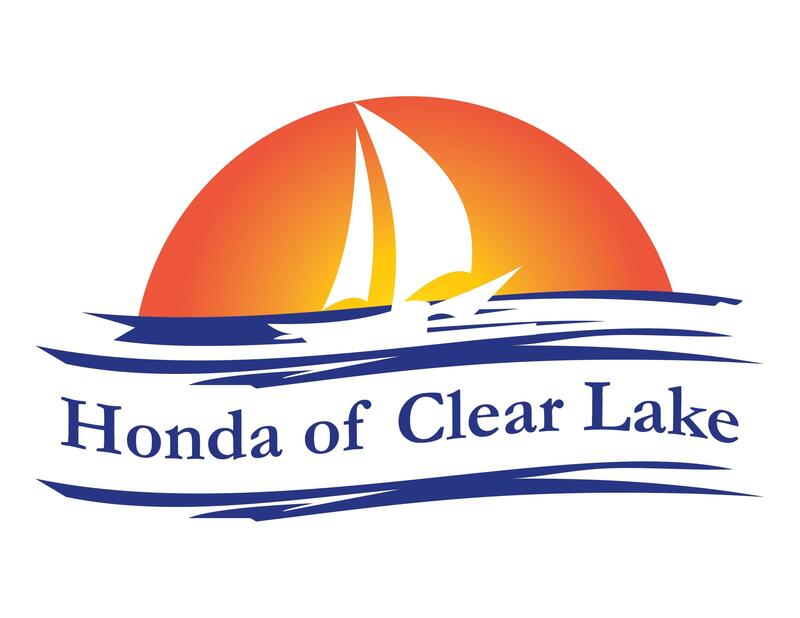 To check out the 2019 Honda HR-V for Sale in League City and to schedule a test drive to experience the new version for yourself, don’t hesitate to get in touch with us here at Honda of Clear Lake today.